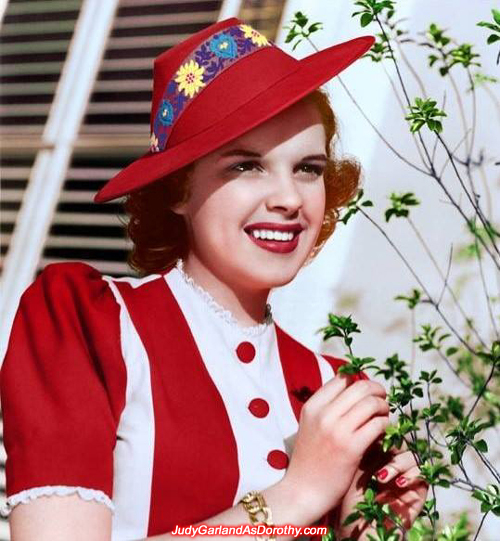 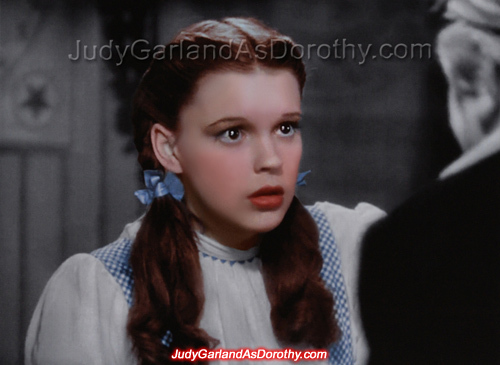 Judy Garland started her career at the tender age of two years old with her sisters on stage, then immediate success followed when America's biggest studio MGM signed her up for a successful career in classic movies. 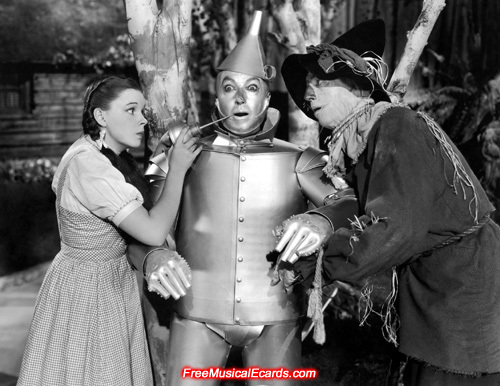 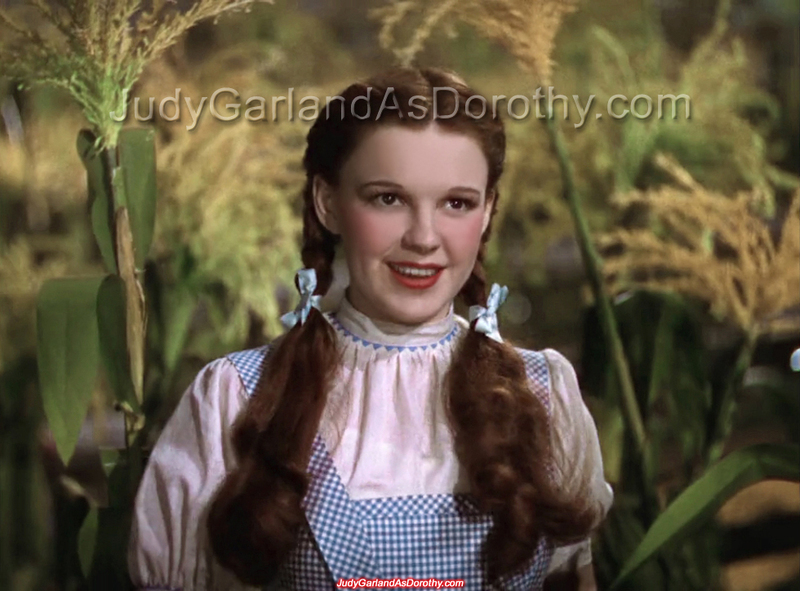 The Wizard of Oz (1939) is arguably the most lovable of all the movies that Judy Garland appeared in. 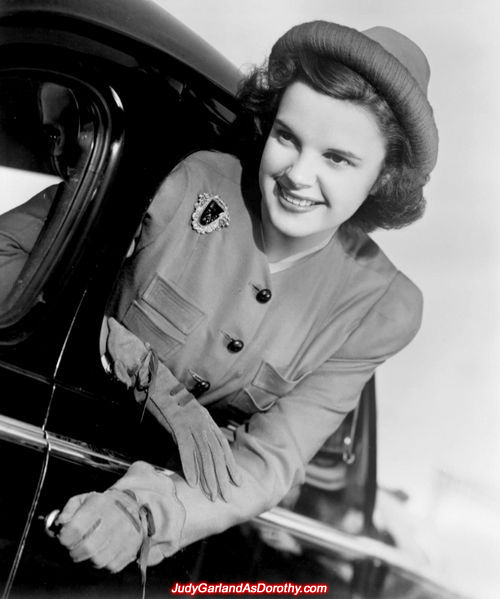 She played the role of Dorothy when she was a beautiful sixteen year old, and she became one of the great screen actresses of the Hollywood golden age. 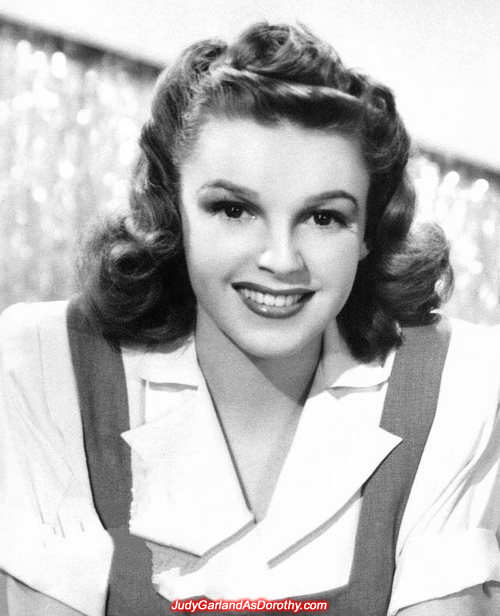 Her striking beauty and wide brown eyes simply dazzled the world, her amazing talents and voice is pure class, she was the hottest of the hot, she is deserving of the title as the greatest entertainer ever! 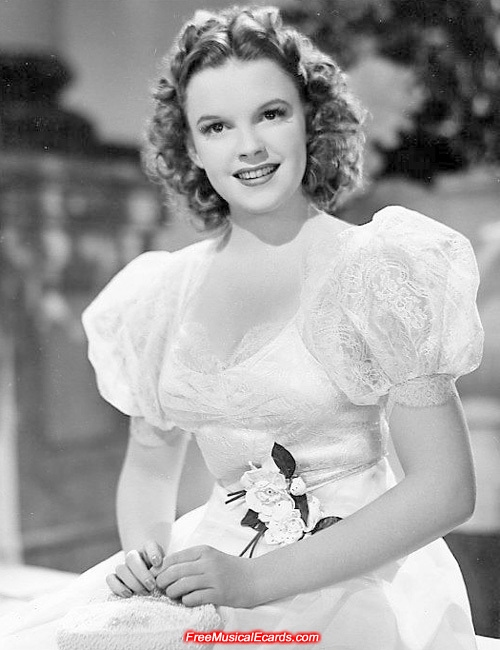 and it's no surprise why she was MGM's "greatest asset". 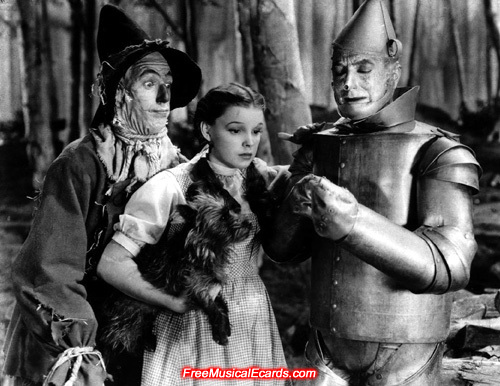 on stage and film in the 20th Century. 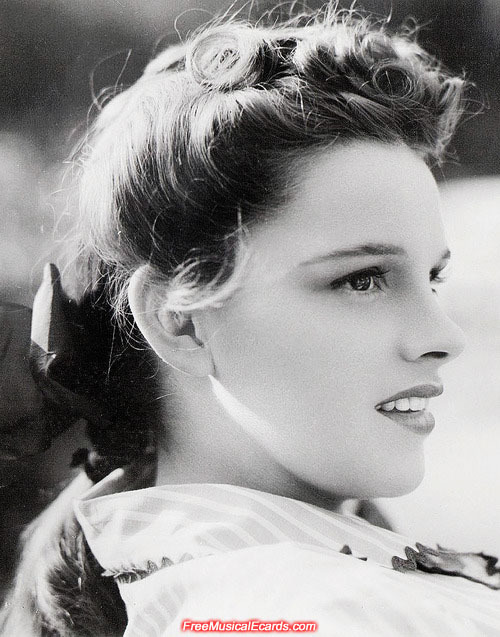 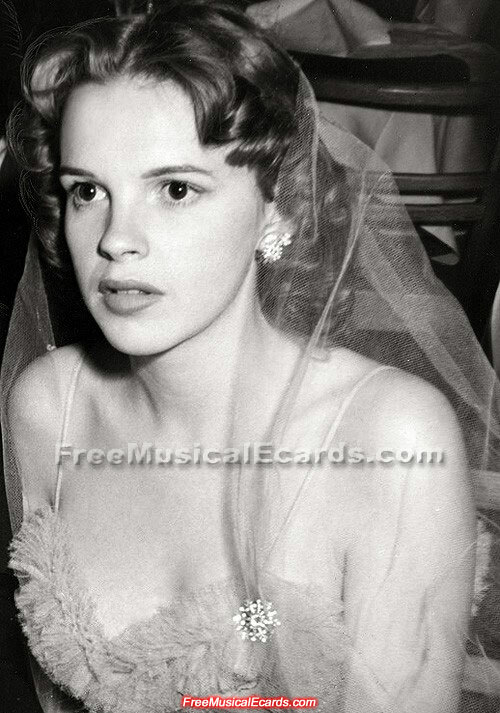 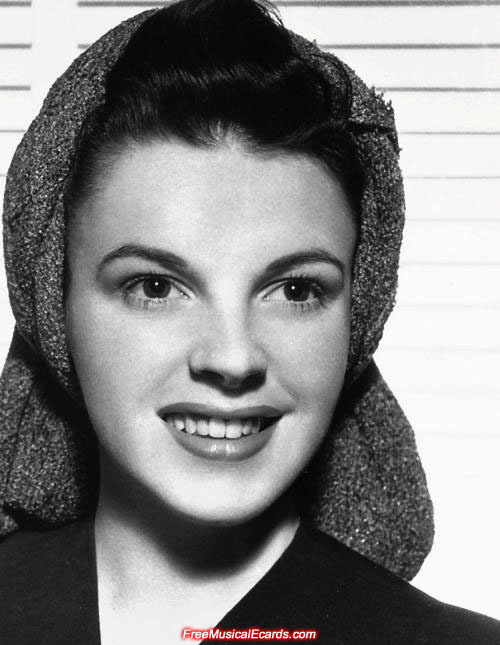 Stunning Judy Garland looks like a muslim. 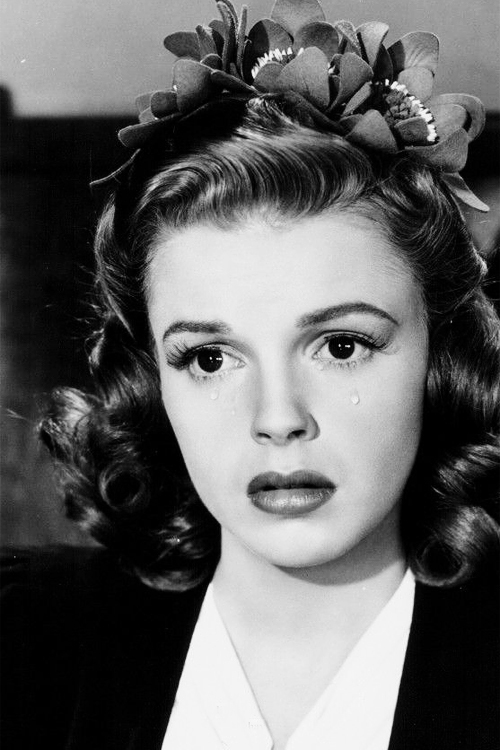 and her drop dead gorgeous face and figure. as Dorothy in the 1939 MGM film The Wizard of Oz. 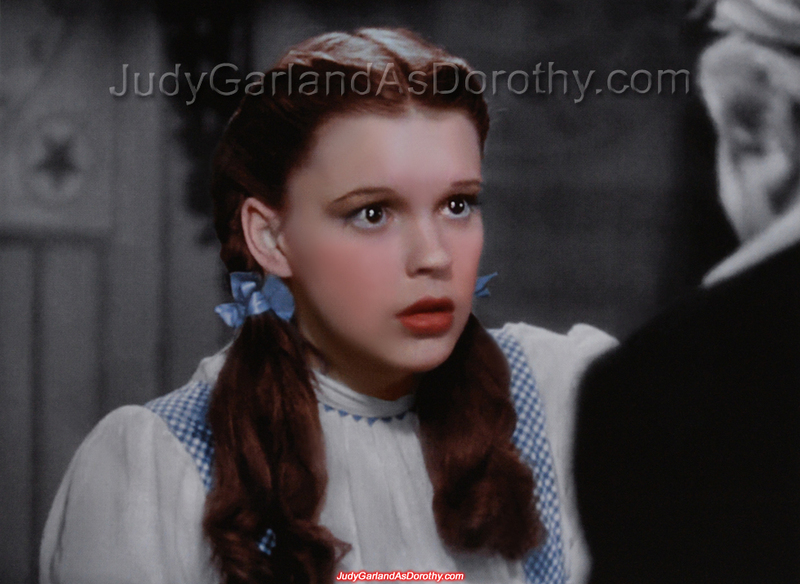 Dorothy is a highly flawless individual . 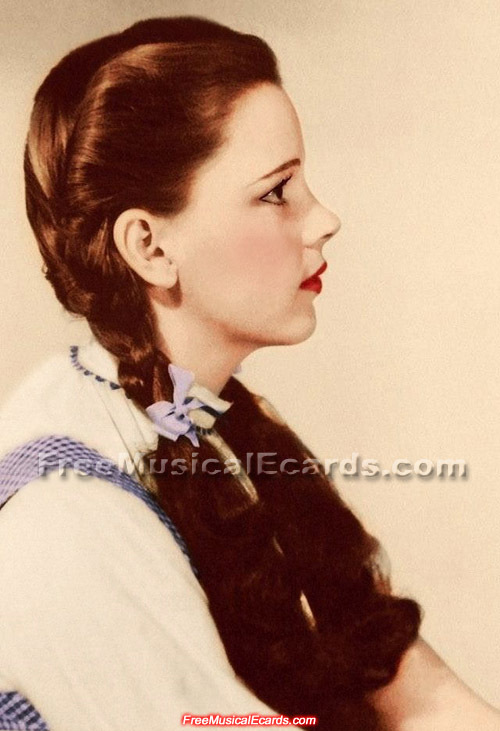 Side view of Judy Garland. 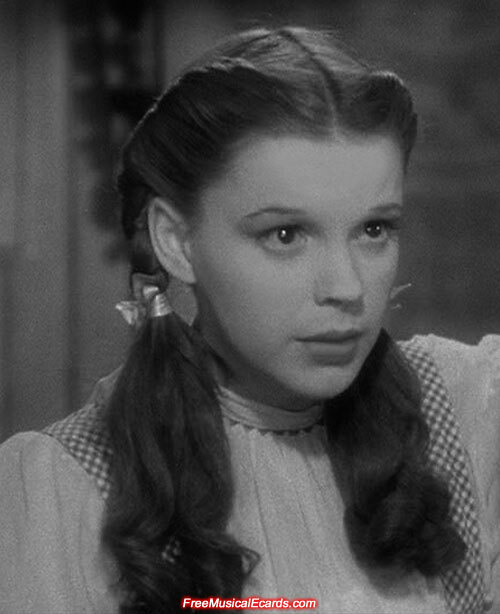 Well, she does eat cheese as part of her meals, just not in burgers. 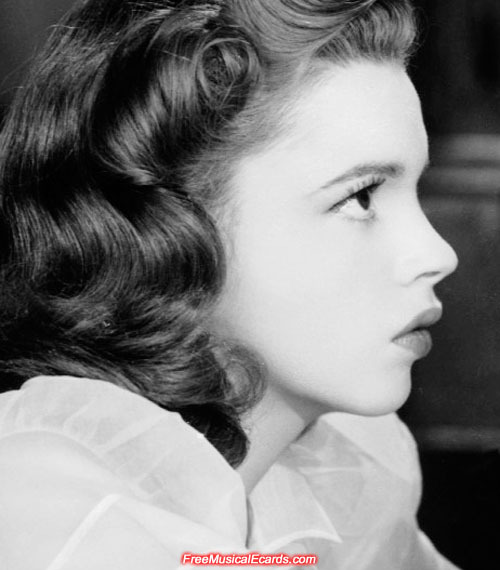 You wouldn't be a "falang" westerner if you don't eat cheese. 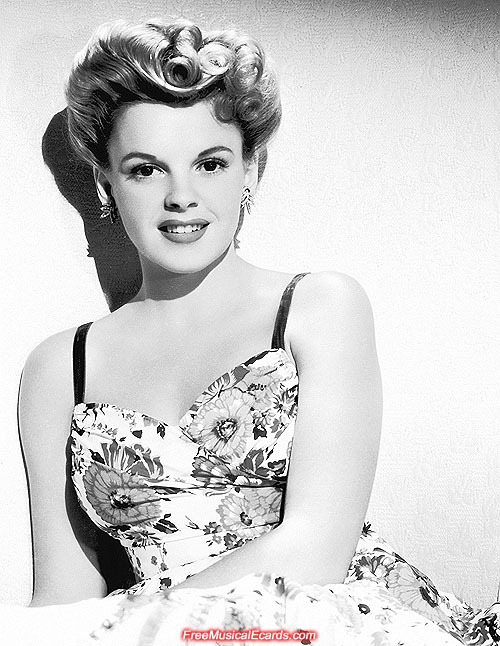 Judy Garland enjoys cottage cheese which is also good for your skin. 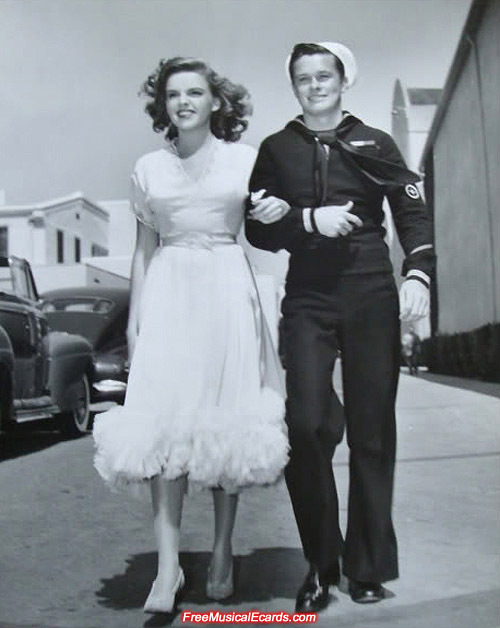 is escorted by an American sailor. 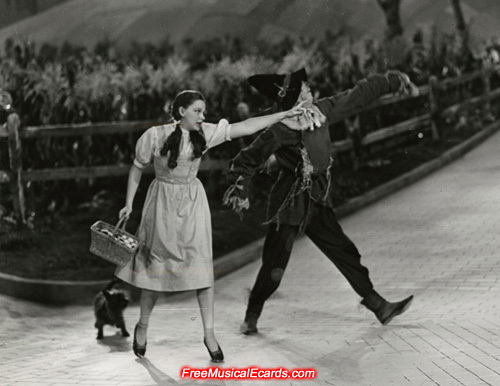 on the set of MGM's The Wizard of Oz.